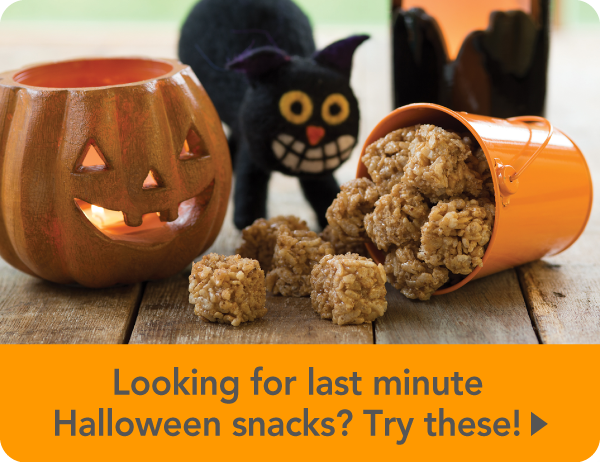 Looking for last-minute Halloween treats? Looking for last-minute Halloween treats? Try these. Happy Halloween! You received this email because you are subscribed to Family of Brands Subscription from i play., Inc..